The 2018 Maritime Day of China was observed in Kunming’s Jinning District, hometown of the renowned Chinese navigator Zheng He, on July 11. 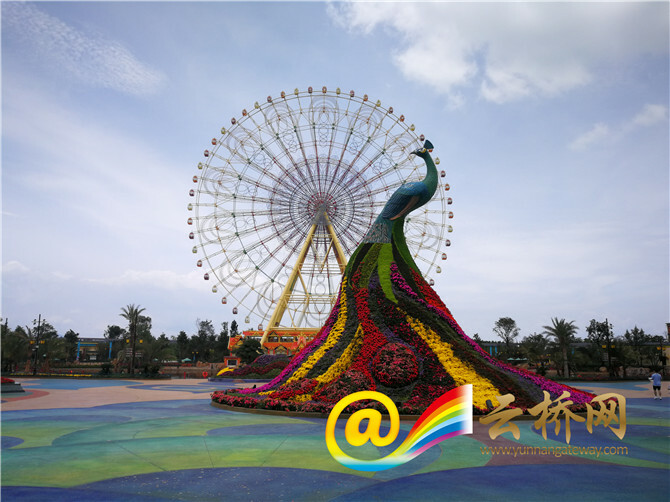 Meanwhile, the 5-day 2018 Zheng He Culture and Tourism Festival throws a big ‘party’ in Jinning. 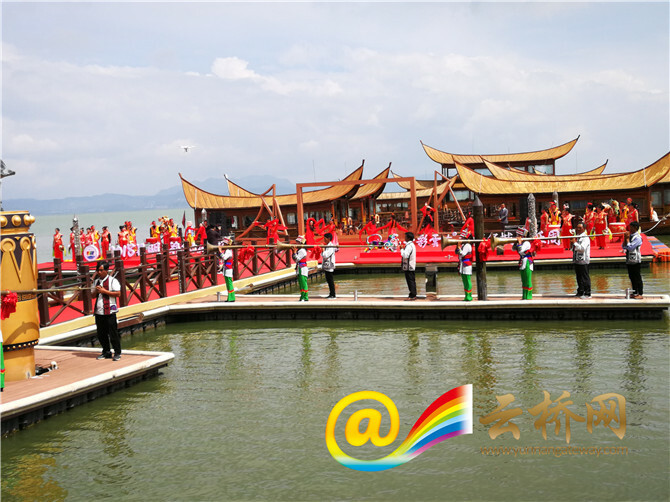 During the festival, tourists can watch the show of model ships performed by 30 professional sportsmen from 5 provinces in China. 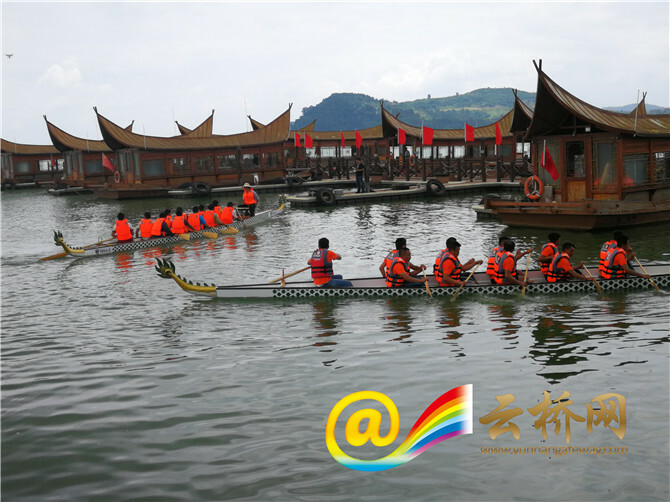 There is also a feast for eyes brought by dragon boat competitions, canoeing trainings and kids’ balance bike games. More than 600 years ago, Zheng He, also an explorer, diplomat and fleet admiral,made seven voyages to more than 30 countries and regions. The voyages promoted trade and cultural exchanges between China and countries in Southeast Asia, South Asia, Western Asia and East Africa. Jinning lies on the south shore of the Dianchi Lake, where the ancient Dain culture originated. 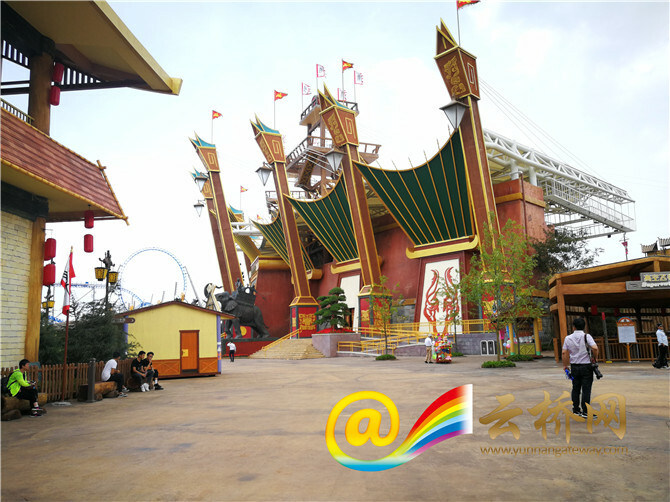 Now a cultural tourism project called the Ancient Dian Town thrives in the district.